He felt now that he was not simply close to her, but that he did not know where he ended and she began​. 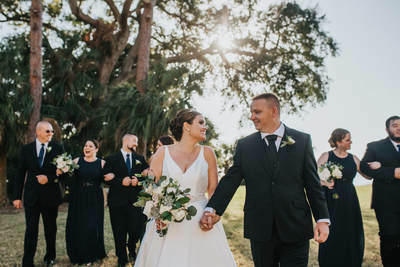 The bayfront Powel Crosley Estate, originally named “Seagate” was built in 1929 and is the perfect location for your traditional wedding day. 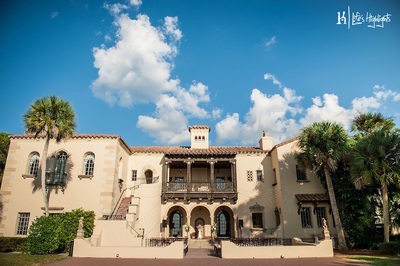 The Mediterranean Revival style mansion boasts marvelous options for photography with the views of the mansion, tower, and carriage house. 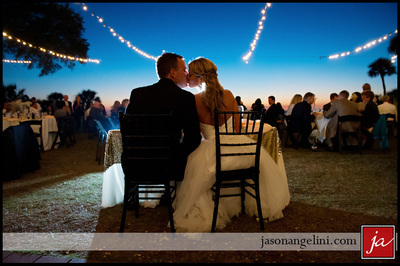 Host your reception on the lawn under the stars or indoors amongst the unique architectural design and romantic fireplace.